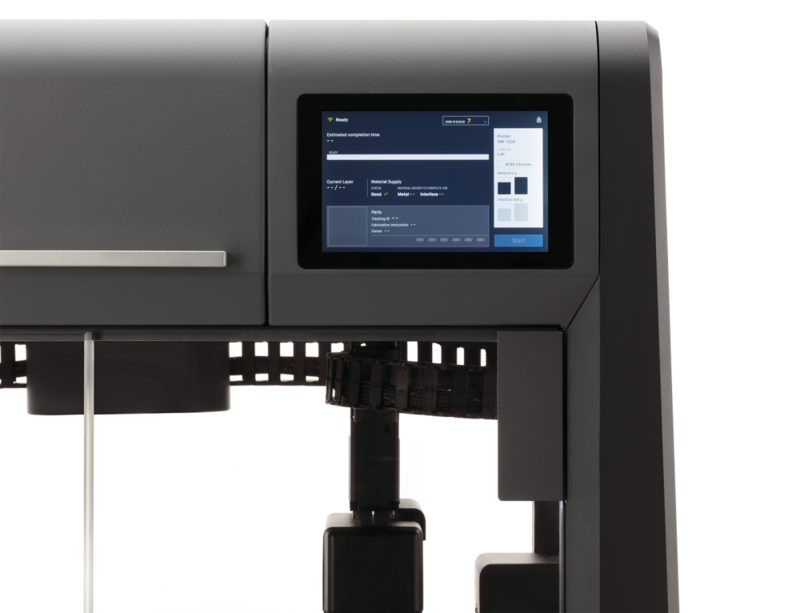 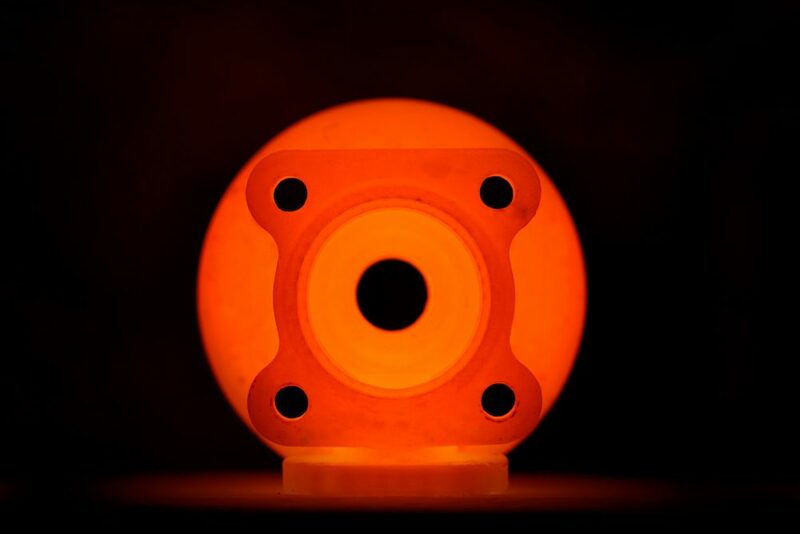 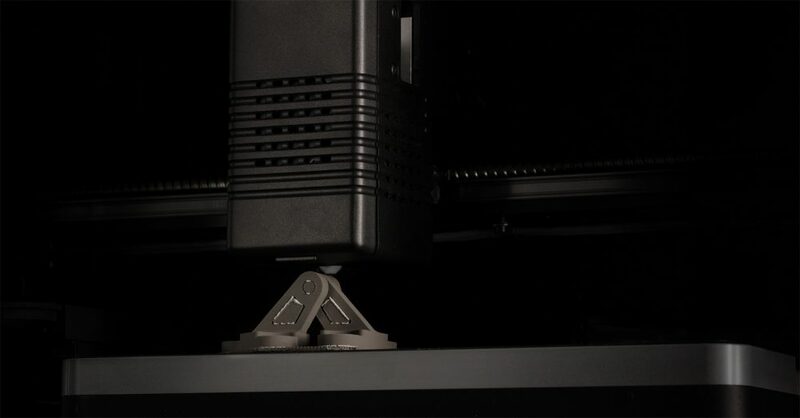 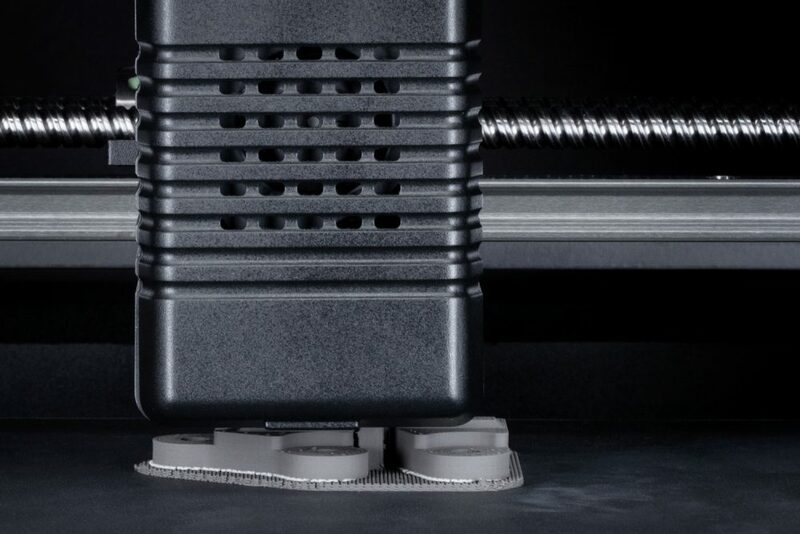 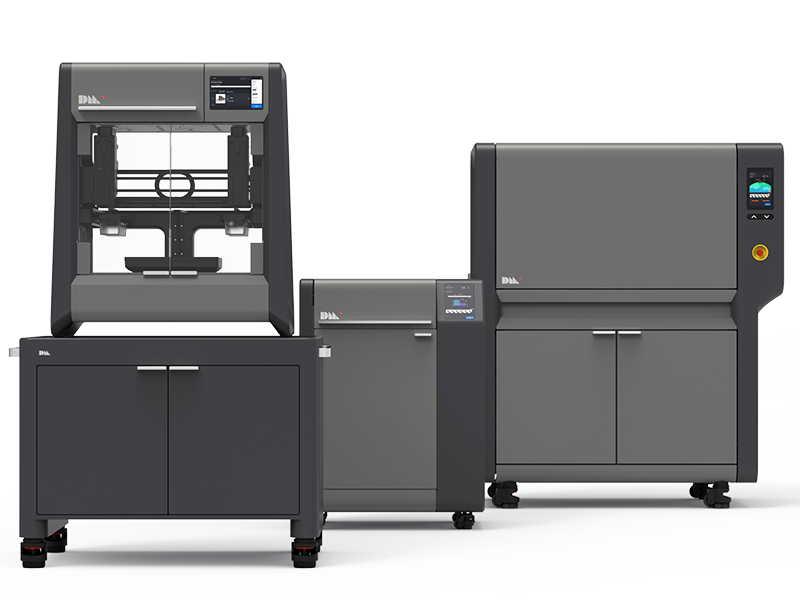 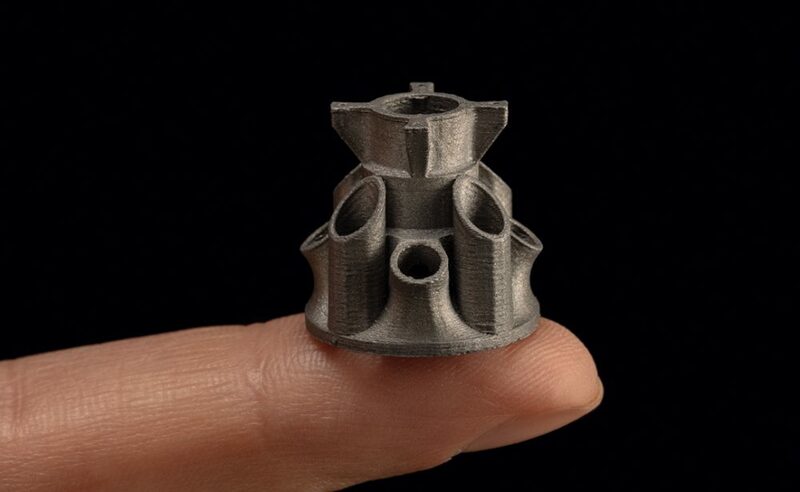 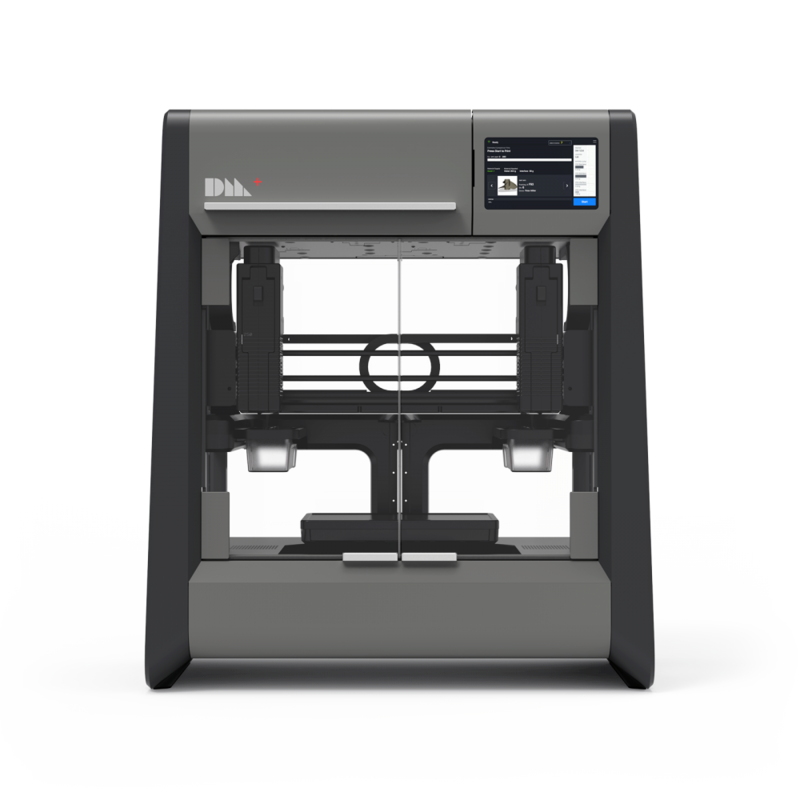 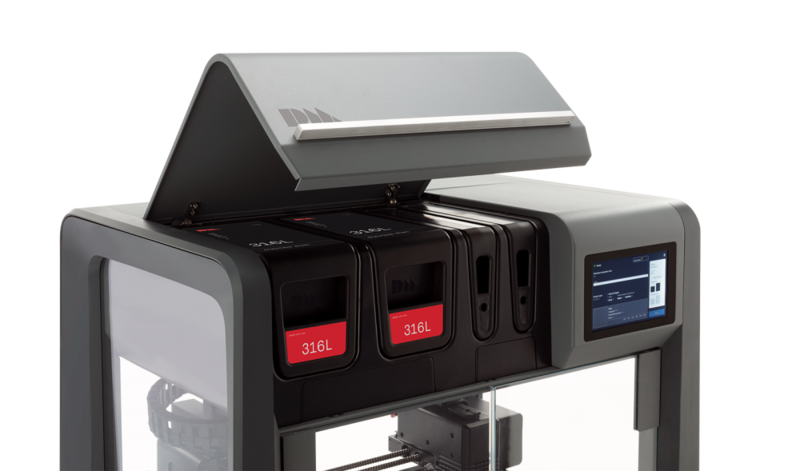 The Studio System+ is a three-part solution that automates metal 3D printing. 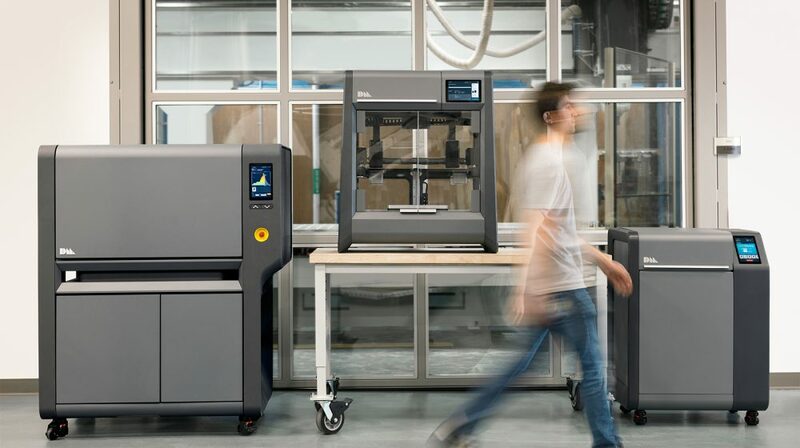 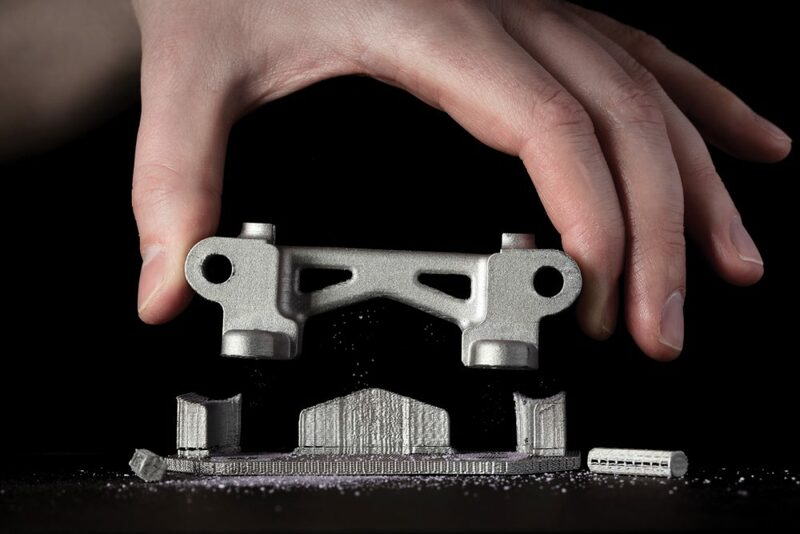 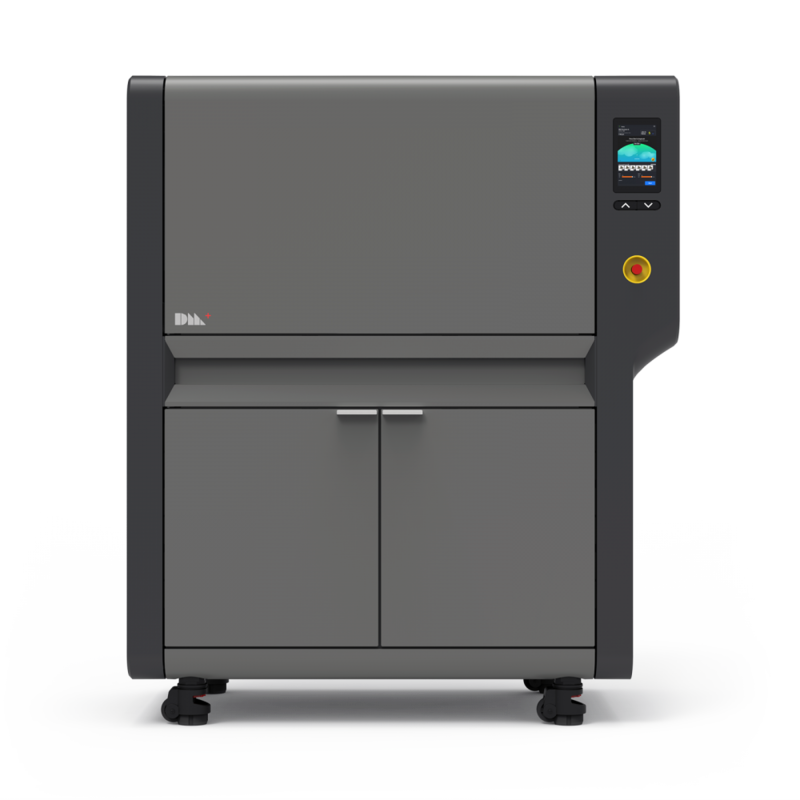 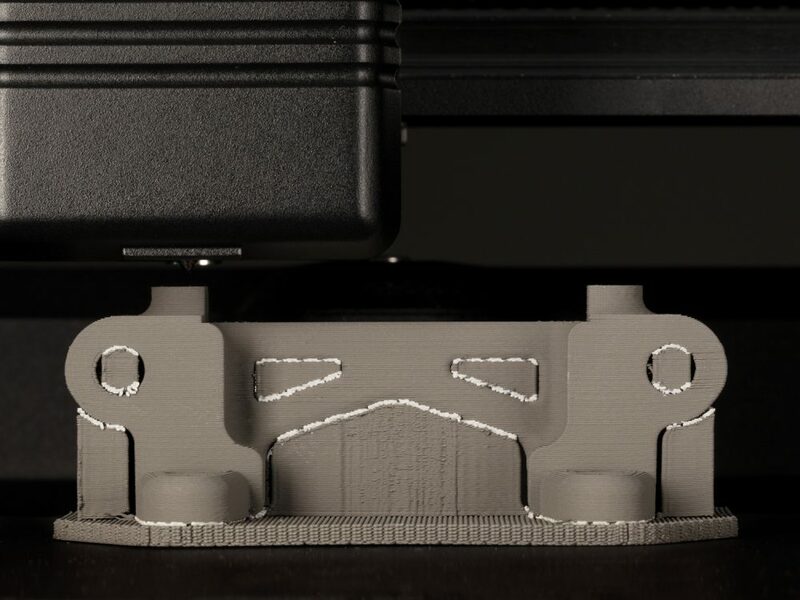 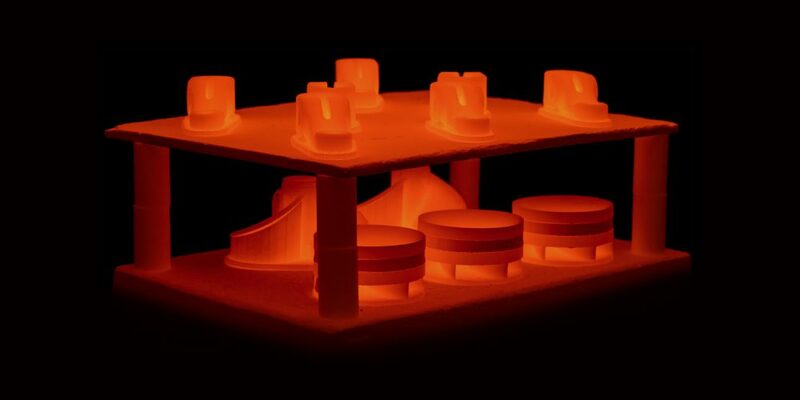 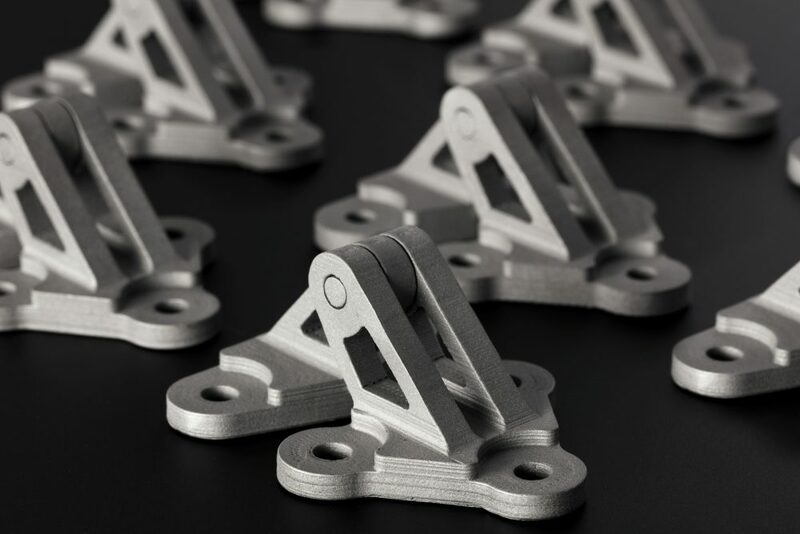 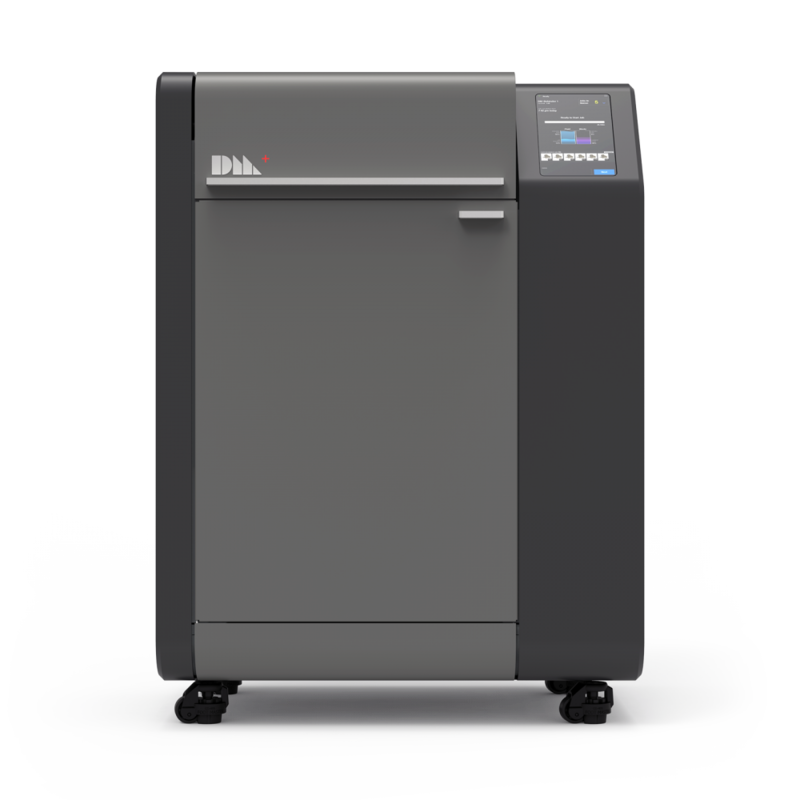 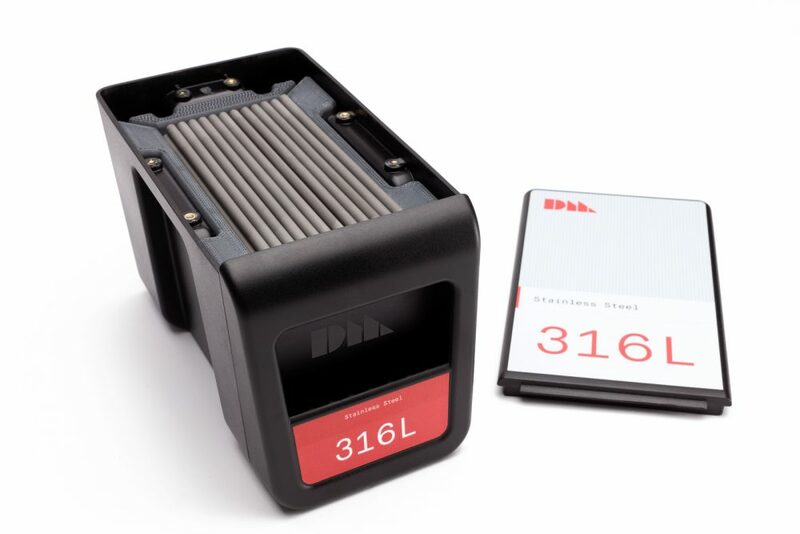 Tightly integrated through Desktop Metal’s cloud-based software, it delivers a seamless workflow for printing complex metal parts in-house – from digital model to sintered part. 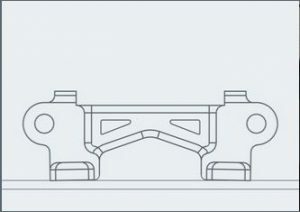 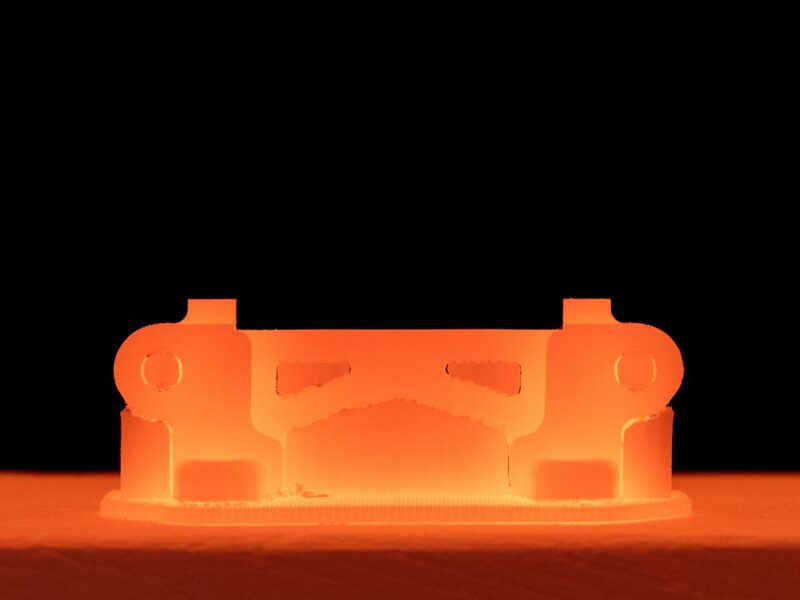 The green part is immersed in proprietary debind fluid, dissolving primary binder and creating an open-pore channel structure throughout the part in preparation for sintering. 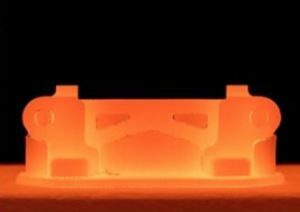 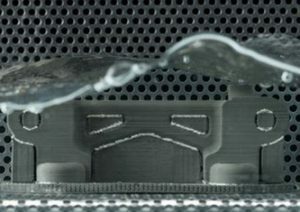 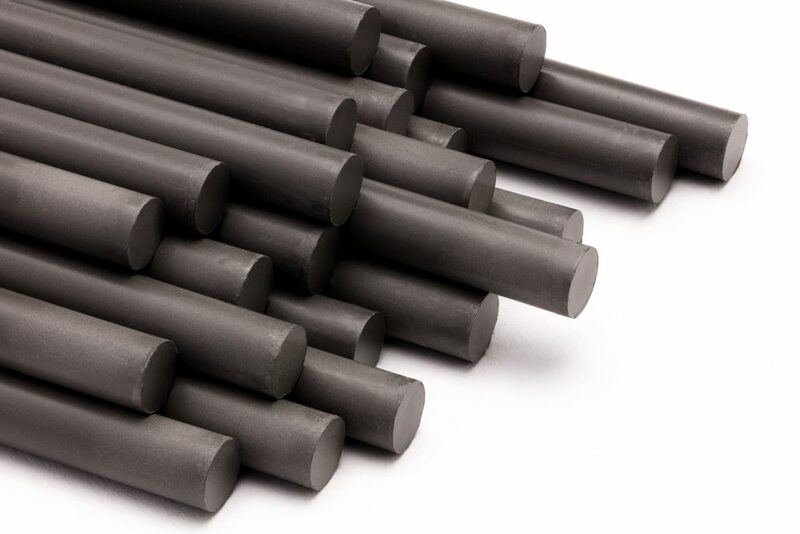 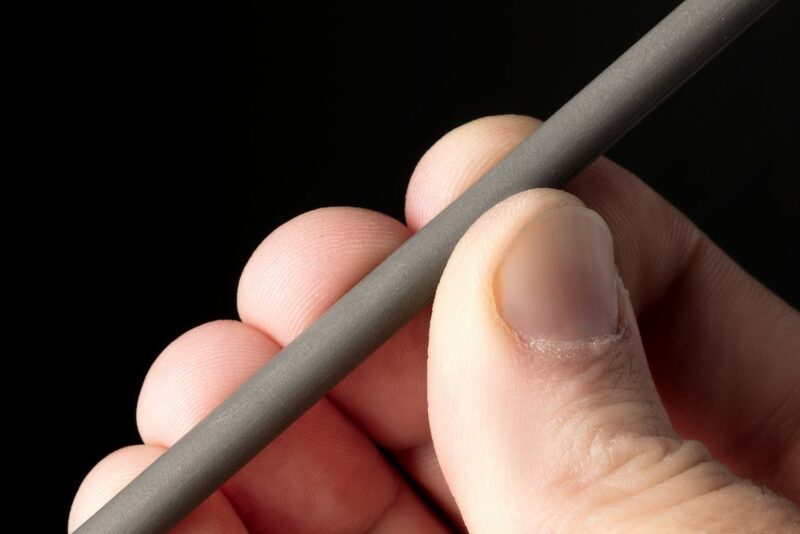 Layer by layer, a green part is shaped by extruding bound metal rods – metal powder held together by wax and polymer binders – in a process called Bound Metal Deposition™. 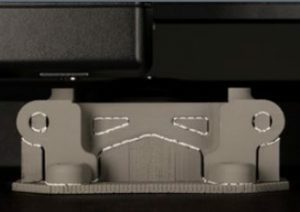 Quick Look / Why Debind? 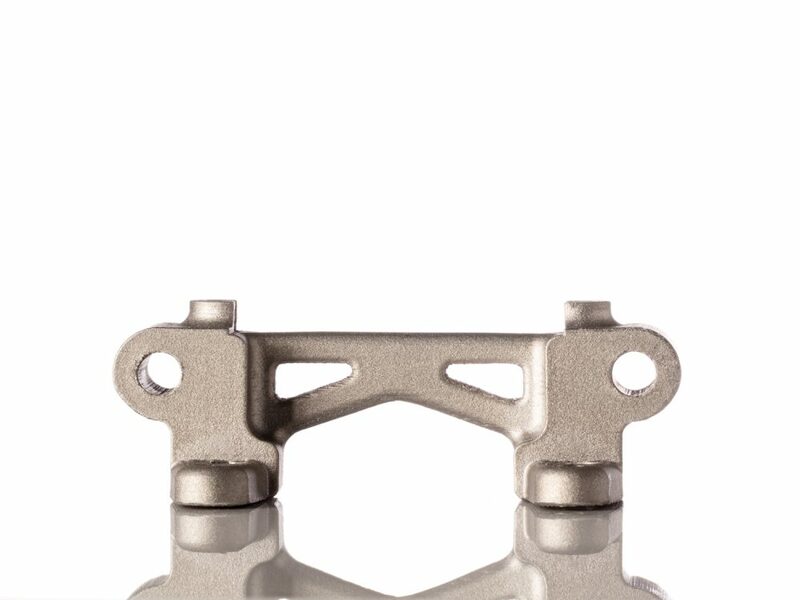 Explore metal finishing methods for 3D-printed parts by downloading the Metal Finishing white paper.